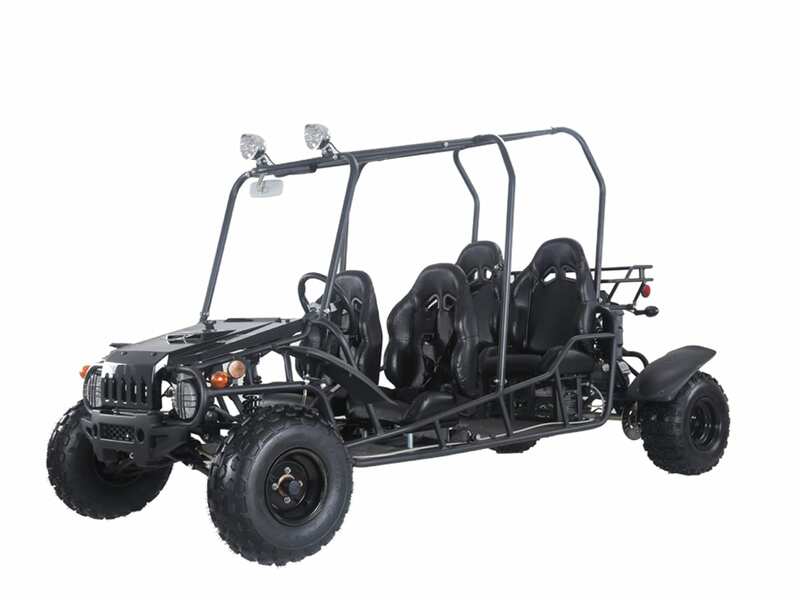 With a price tag of just $2795, this go kart falls in everyone’s budget. 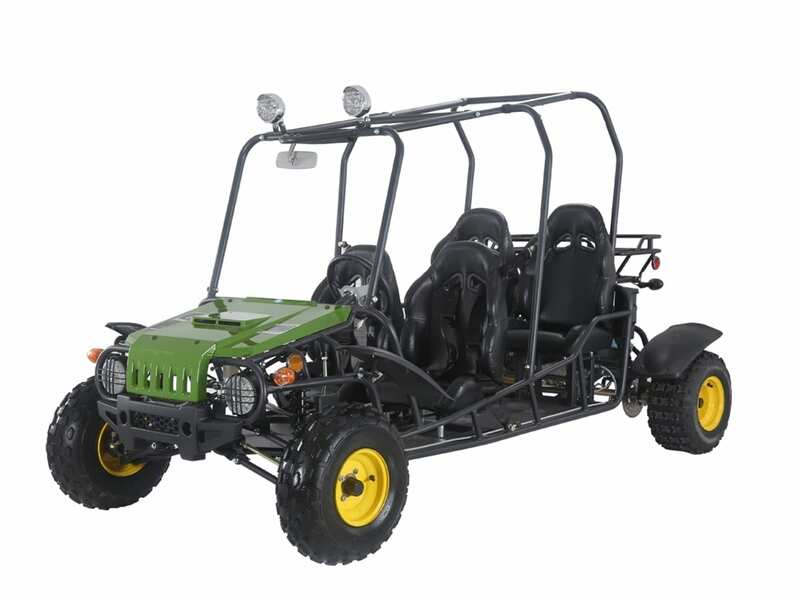 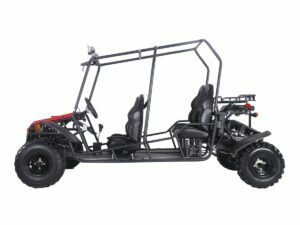 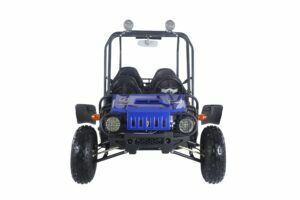 The Tao Tao 150cc 4 Seater Dune Buggy comes in the standard Blue, Black, Green, Red and Camouflage colors. 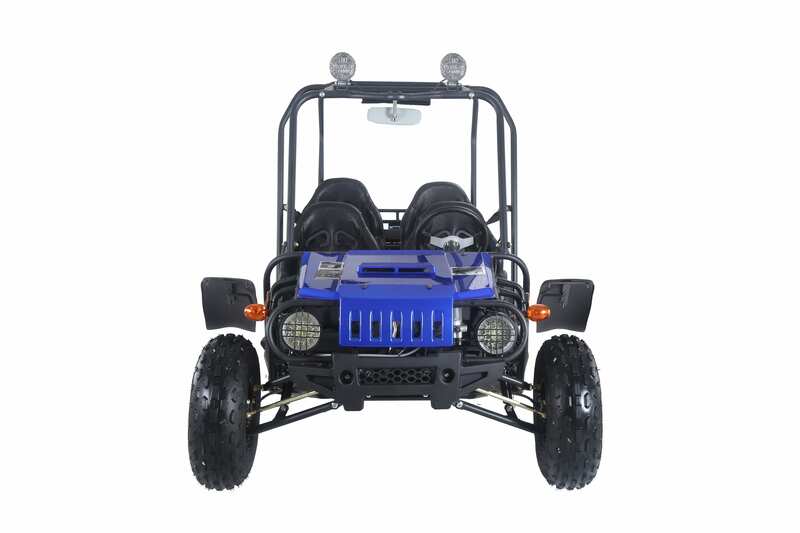 Having a 150cc semi-auto engine with reverse and electric ignition. 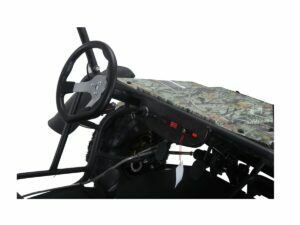 Having hydraulic discs installed in the front and in the back provide with great safety assurance. 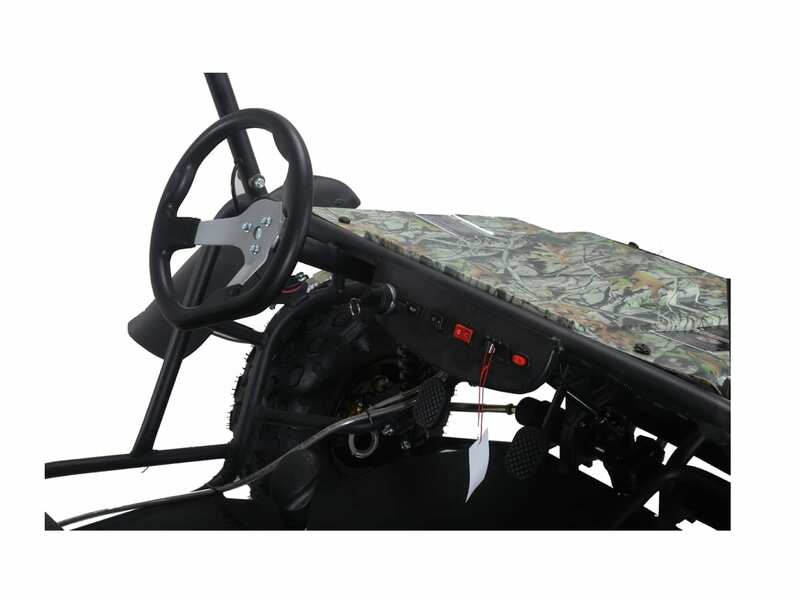 Moreover, it has Dual Double Swing Arm in the front and double shock absorber in the back to absorb the worst of the shocks. 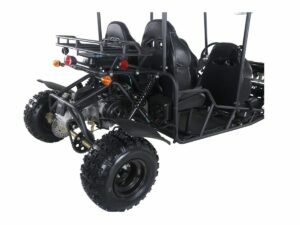 Its carton dimensions are just 98.54×45.28×23.23. So whether you want it for yourself or for your kids, get it today!